There are concerns about both the expense of the accommodation and about the concentration of students already living in the area. 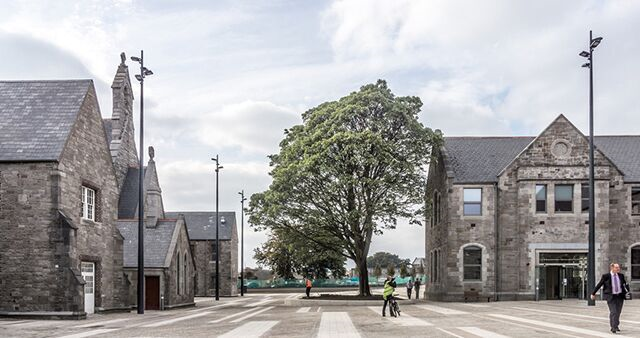 Proposed Grangegorman student accommodation will be unaffordable for students, according to Dublin Institute of Technology (DIT) Students’ Union and Dublin City Councillors. NTM Capital, who describe themselves as “a leading alternative fund manager in the student accommodation sector” have already begun construction on the North Circular Road site. An application has been made to An Bord Pleanála for the land NTM desires to use for the build, however, as Dublin City Council owns some of this land, they will have to agree to the sale of it before any construction on it can begin. Workers’ Party Councillor Éilis Ryan has said that students will choose not to live in the new apartments that INM are building, due to their expense. This all comes after the recent National Housing Protest where thousands of people took to the street to demand fair and affordable accommodation for all.